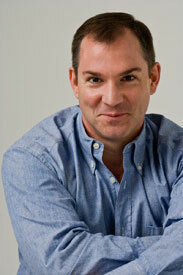 In this interview with Arlo Haskell, Born Round author Frank Bruni reflects on his time as restaurant critic at The New York Times, shares his cure for the common hangover, and talks about why food has such a hold on today’s popular culture. 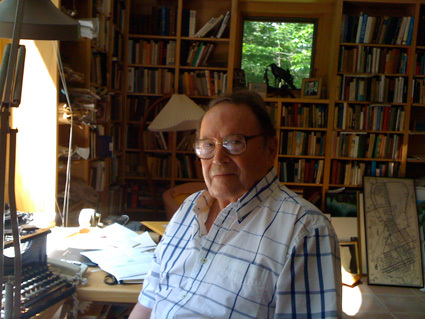 In an interview with Arlo Haskell, Richard Wilbur discusses his relationships with Robert Frost and Wallace Stevens, his years living in Key West, his real feelings about ‘formal poetry,’ and his place in the republic of letters. 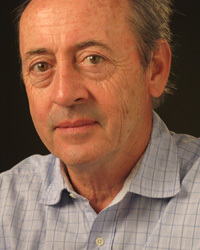 Billy Collins is a two-term United States Poet Laureate, New York State Poet, and the author of eight collections of poetry. With the Library of Congress, he established Poetry 180, a teaching aid for high school students founded on the belief that “poems can inspire and make us think about what it means to be a member of the human race.” His newest book, Ballistics, has spent nearly a year on the Poetry Foundation’s best sellers list, where his previous book, The Trouble with Poetry, has now appeared for more than 120 consecutive weeks. 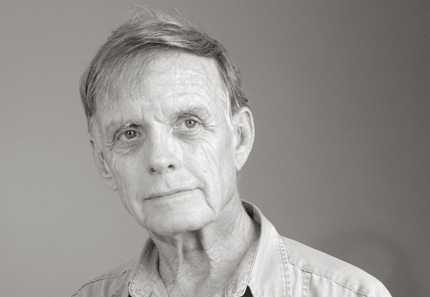 In this interview, conducted over the course of several emails this summer, Collins talks about his poetic rivals, the theories of John Keats and T.S. Eliot, trumpeter and singer Chet Baker, the importance of keeping secrets in poetry, and the pleasures of disorientation. This year marks the 20th anniversary of the publication of Thomas Sanchez’s Mile Zero. 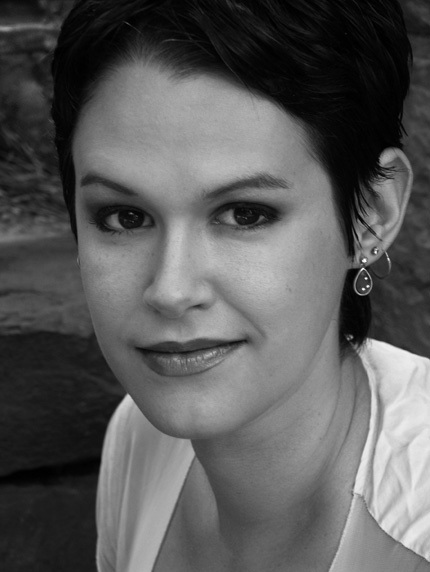 The epic novel unfolds in a Key West both richly imagined and uncannily accurate, where St. Cloud, Justo Tamarindo, Zobop, and El Finito are players in a late-twentieth century clash of generations, cultures, and beliefs. Hailed by The New York Times as "a comic masterpiece," it is, together with Ernest Hemingway’s To Have and Have Not and Thomas McGuane’s Panama, a landmark in the literature of our island city. In 1989, as Knopf was preparing the book for press, Sanchez agreed to an interview with George Murphy, a former local mayoral candidate and editor of the excellent anthology, The Key West Reader: The Best of Key West’s Writers, 1830-1990. Over the course of several late nights at the now-legendary Full Moon Saloon, the following conversation took shape. 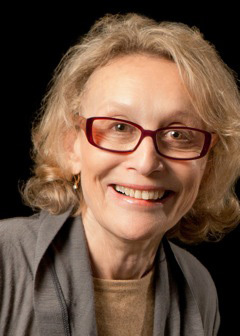 In the interview, originally published in Island Life, Sanchez discusses the origins and development of Mile Zero, the parallels between Key West and Cannery Row, and the concept of contrabandista. 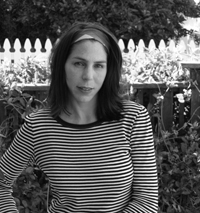 In this final interview of our 2008 series, conducted by email over the holiday season, Rachel Kushner talks about the experiences of her mother’s family living in Cuba, the real Christian de La Mazière, and the process of creating fiction from the Cuban revolution.